Rumours of a new iPod Touch and a 2019 range of iPad’s has been given extra weight with the beta release of iOS 12.2, which mentions a pair of 2019 iPad models and the iPod Touch in its code. 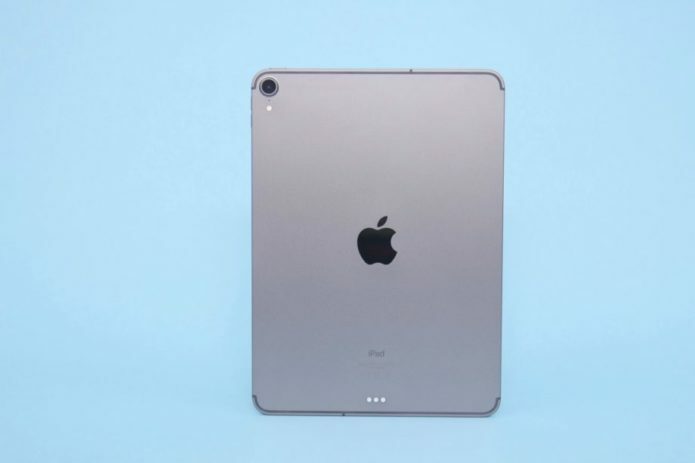 Developer Steve Troughton-Smith made the discovery, digging into the code and catching a reference to two new iPads in both WiFi and Cellular models, in addition to a new iPod Touch. Huawei P30 Lite vs P20 Lite: What’s Changed?